Mighty forces have indeed come to our aid -- Brooklyn Boulders, New York City's popular and prestigious rock climbing gym, is holding an overnight climbathon in support of GIRLS ON THE WAY! All the proceeds will go to Global Fund for Women and GirlVentures. The event begins the evening of Saturday, February 23. If you live in or near New York City and would like to participate, then email Stephanie Chan at steph@brooklynboulders.com for more information. The girls and I continue to train. We're now hiking three times a week; Alex and Sage easily and happily crank out seven miles in two hours on gravel/paved surfaces, regardless of how steep or hilly the route. Starting Feb. 10, we'll hike four days a week, about 7-8 miles per hike, and we'll keep that up until we leave for the Camino. 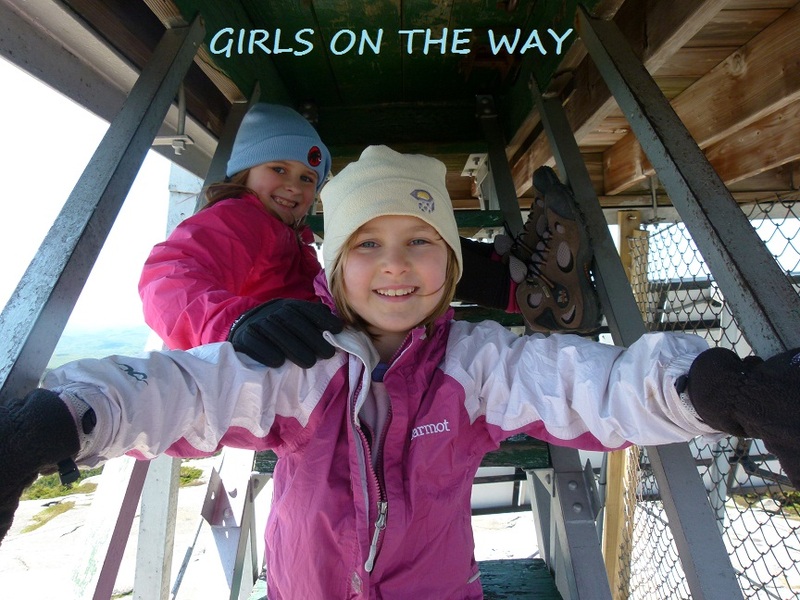 That should be enough training to keep the girls in great hiking shape without overdoing it. We don't want to hike the Camino before we're actually on the Camino, if you know what I mean.